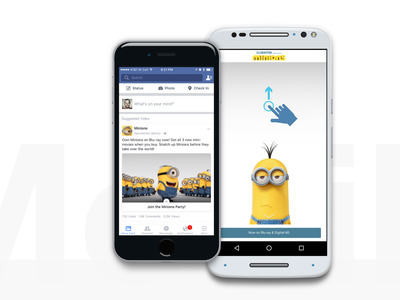 Facebook’s fast-loading, immersive Canvas tool, which combines video, text, and photo slideshows in an interactive, scrolling format, isn’t just for advertisers anymore. 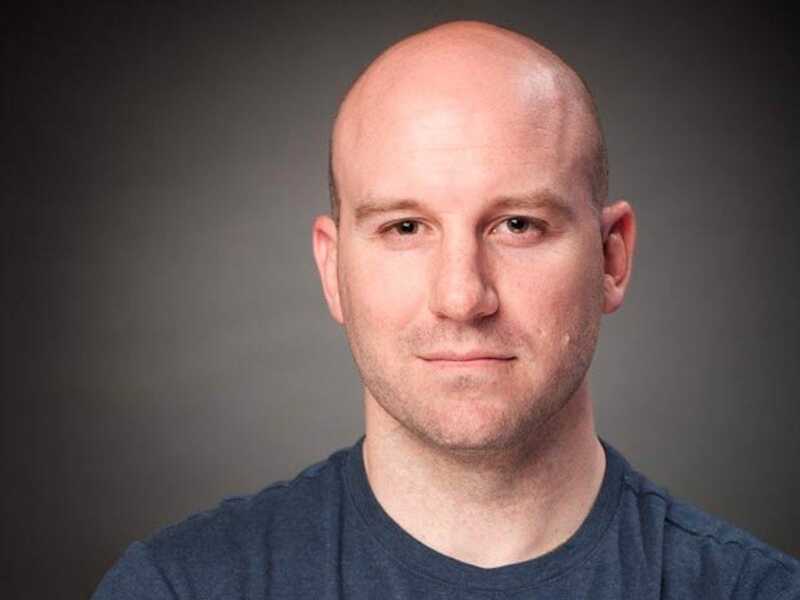 The company is opening up Canvas to any business with a Page, Facebook ad chief Andrew “Boz” Bosworth tells Business Insider. Canvases will be free to create and will work like regular Page posts in the News Feed, without any extra weight in its algorithm. Since Facebook launched the ads globally in February, people spend an average of 31 seconds in each Canvas, which has driven over 100 years of time spent in the experience total. Facebook wants businesses to think of Pages as a replacement for building mobile-optimised websites and making this more immersive format available for free is a nice perk. Plus, to Facebook’s benefit, there’s a good chance that businesses that create a Canvas post that gets a lot of engagement will pay to increase its reach.